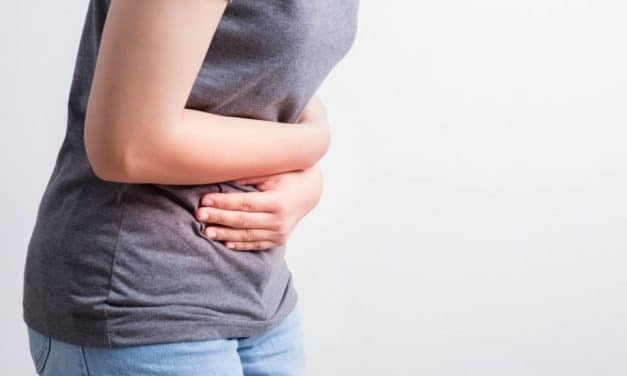 Do you know how long does food poisoning last? Food poisoning can last from a few hours to several days. 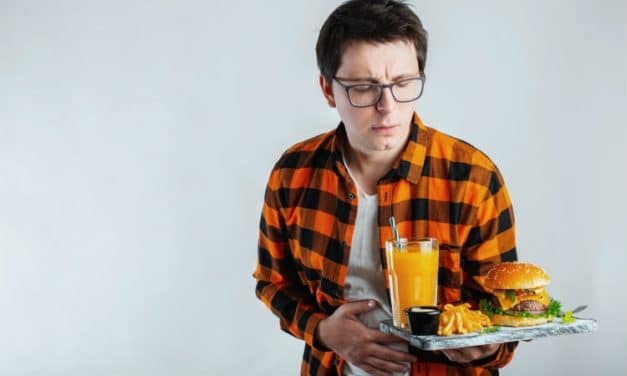 The duration of food poisoning depends on the organism that you have been infected with and the amount of the contaminated food you may have consumed.